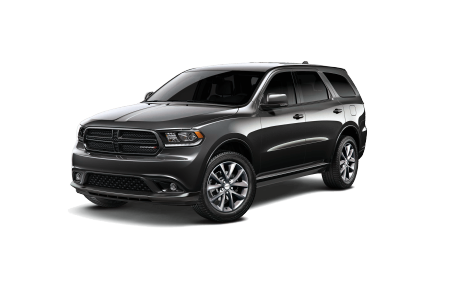 Find a new Dodge Durango at your local Chicago, IL Dodge dealership. Overview As the Chicago area’s premier Dodge dealership, Hawk Chrysler Dodge Jeep proudly showcases the new Dodge Durango full-size SUV. 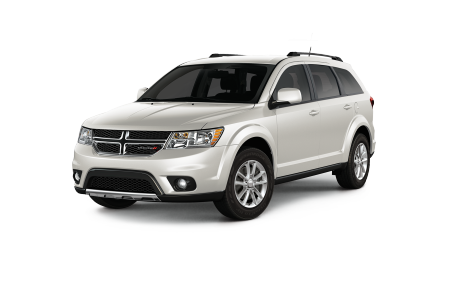 Family-friendly and a technological knock-out, this SUV welcomes the driver with a comfortable and updated interior. Advanced technology features and navigation options help make driving a breeze as you and the kids navigate the Windy City on your next play date! 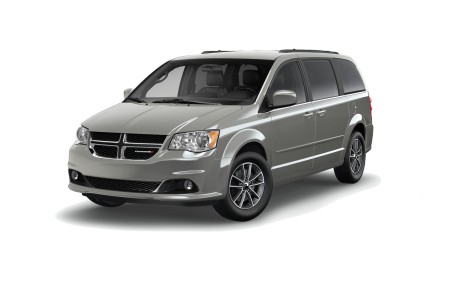 Swing by our Dodge dealership near Chicago, IL for an exciting test drive. Why Us? Expect a high level of expertise from our automotive sales, finance and service teams throughout your car-buying experience. Can’t decide between Dodge models? Our knowledgeable vehicle sales staff works with you to find the best match for your lifestyle. Ready to drive the coolest SUV on the road? Visit Hawk Chrysler Dodge Jeep in Chicago, IL for your test spin in a new Dodge Durango today. 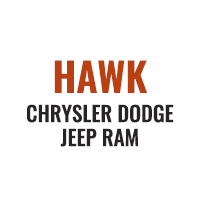 Keep your Dodge vehicle in great condition by bringing it in for routine maintenance at Hawk Chrysler Dodge Jeep. Our experienced car technicians perform a variety of quick, quality, and convenient services such as tire rotations, brake inspections, fluid flushes, and more. So avoid the hassle and bring your car into our location serving the Chicago, Illinois area for after-care or schedule an auto service appointment on our website.